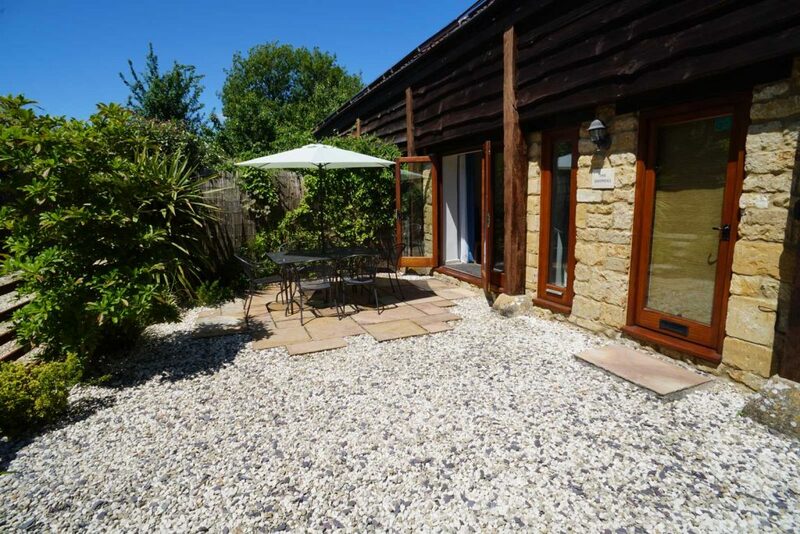 The barns are located in the village of Over Compton, this links to Nether Compton less than half a mile away. It is a very peaceful location with some very interesting architecture, much of it linked to Compton House which was built in the 16th century and was previously a silk farm. It is just a half mile walk into Nether Compton with its very traditional pub, there is also a new play area with swings and a slide for the younger adventurer. There are some great walks from the property through unspoiled Dorset countryside. 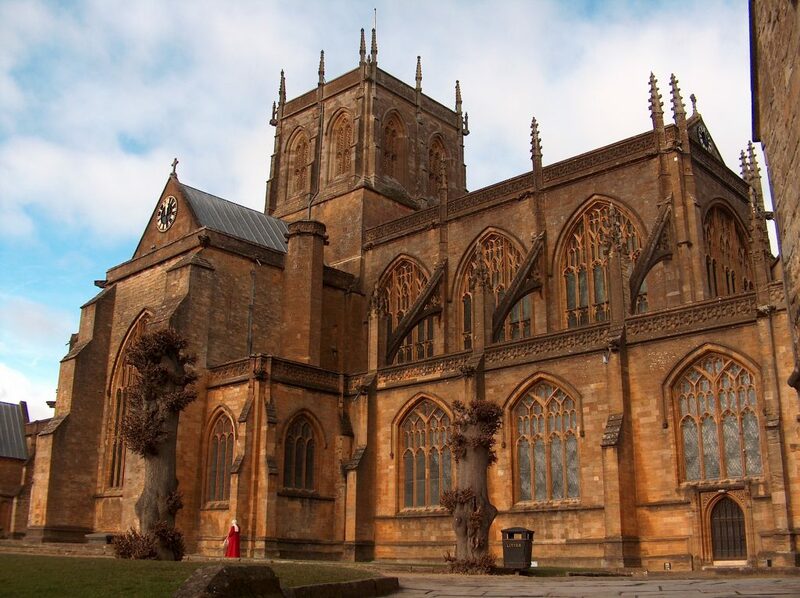 It is just 4 miles into the beautiful town of Sherborne with its magnificent abbey and high street with many specialist shops and places to eat. 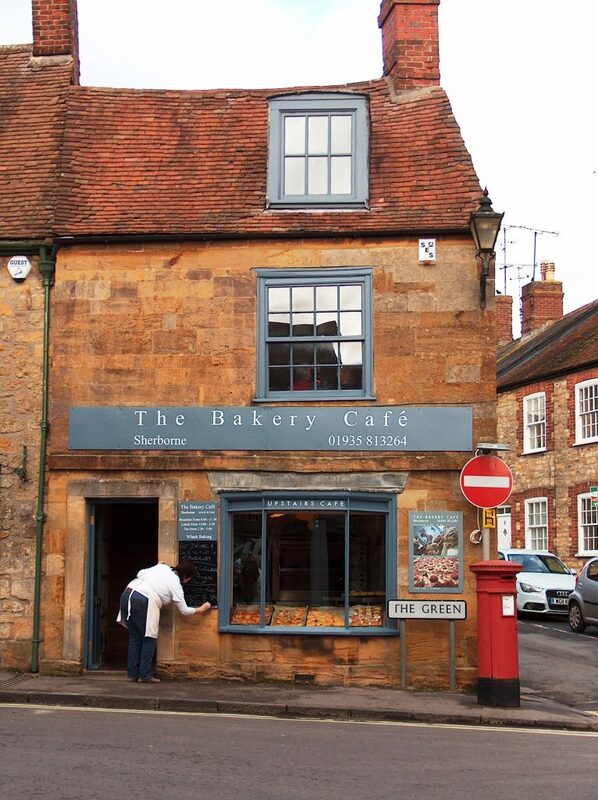 Sherborne also boasts two castles that are both worth a visit. There are many interesting local villages plus National Trust and English Heritage sites in easy reach. If you want to explore the Jurassic coast, historic properties or have an exciting day out at Longleat or Monkey World there really is something for everyone. 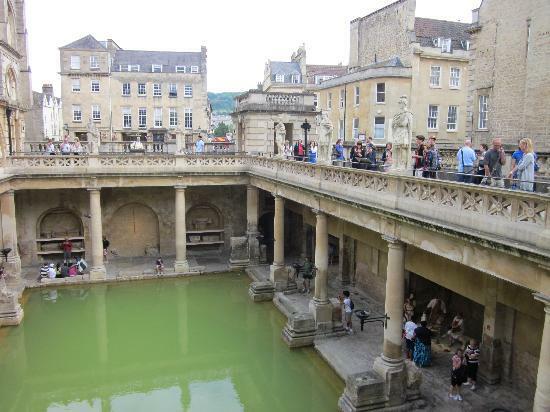 Why not spend a day in the wonderful city of Bath, around 40 miles from the barn either by car or train from Yeovil Penn Mill station, just a mile from the barns. The city’s compactness and striking architecture – Roman baths, majestic Abbey and sweeping Georgian terraces – combine to produce one of the most elegant sights in Europe. The city, however, is far more than museums and old buildings. It has a lively cultural scene with several festivals and all kinds of shows, concerts and exhibitions filling up the events calendar. Being a university town, it also has a vibrant nightlife, and the dining scene equals that of almost any other British city. Despite the fact that Bath is a sprawling city, the center is compact and easy to navigate on foot. Bath is known for its Georgian classical architecture and its development as a Roman city called ‘Aquae Sullis’. The presence of hot springs and easily worked limestone made it attractive to the Romans who built the original town which flourished for 400 years. Just a short drive from the barns, the Fleet Air Arm Museum is guaranteed to thrill the whole family. You’ll be up close and personal among Europe’s largest collection of Naval aircraft, plus you can step on board the first British Concorde and visit the cockpit. The museum takes you to the heart of the action within the award winning Aircraft Carrier Experience. The sonic and visual assault on the senses is breathtaking as you ‘fly’ by helicopter to the replica flight deck of the HMS Ark Royal. Among the aircraft on deck are two enormous projection screens showing a Phantom Interceptor Fighter and Buccaneer Low Level Strike Bomber take off and land around you. You’ll witness the drama of an air sea rescue when a Buccaneer is lost over the side of the Ark Royal into the sea. You will even see a nuclear bomb. Outside the museum is a children’s adventure playground, a licensed restaurant, shop, ample free parking and excellent disabled access. 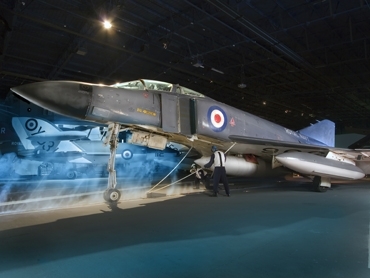 More than a museum, The Fleet Air Arm Museum is an exciting experience revealing the history of Naval aviation. Situated alongside Europe’s busiest military air station, you may even see military aircraft going through their training procedures. Dorchester, the county town of Dorset sits on the banks of the River Frome and the between the towns Bridport and Weymouth. Dorchester is an historic market town and is probably best known for being the home and birthplace of the nineteenth century novelist and poet, Thomas Hardy. While he lived in Dorchester Hardy wrote his famous book ‘Far From the Madding Crowd’, but many people remember him for ‘Tess of the Durbervilles’ and his presentation of Dorchester as the town of Casterbridge. Visitors to Dorset can visit the place where he lived until he was thirty four years old. The town of Dorchester offers great shops and restaurants plus several museums such as the Teddy Bear Museum, the Dinosaur Museum, the Terracotta Warriors and the Tutankhamun Exhibition. 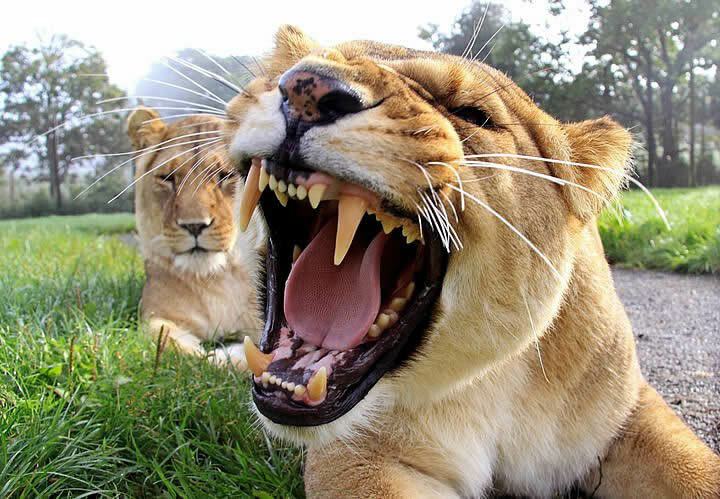 Longleat Safari & Adventure Park has been one of the UK’s best-loved attractions for over 60 years. It features an extensive Safari Park, is home to BBC Animal Park and CBBC Roar and also has over 15 fabulous attractions, including the new multi million pound Jungle Kingdom and Longleat House, one of the most stunning stately homes in Britain. The UK’s no. 1 Safari Park first opened its gates to the public in April 1966; the first of its kind outside Africa. It was the beginning of a revolution in zoological collections that has spread all over the globe. For the very first time, animals were able to move freely across hundreds of acres of land and interact naturally with each other. Weymouth offers great beaches and many other attractions, the town has seen many upgrades following selection for the 2012 Olympic sailing centre including a new road making it much quicker to get to. 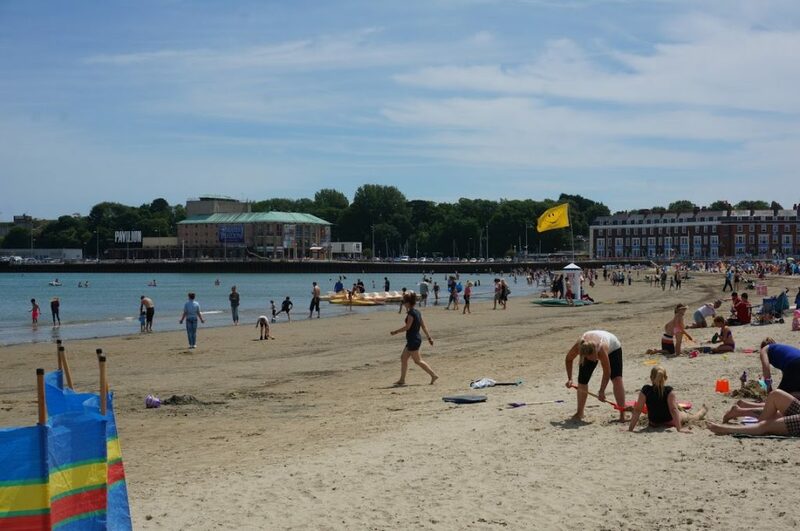 Weymouth’s award-winning beach retains many of the traditions associated with the British seaside family holiday, including donkey rides, a merry go round and pedalos. Deckchairs can also be hired from several places along the beach. Weymouth beach is also home to a more unusual attraction – sand sculptures. Fred Darrington started the Weymouth sand sculpture attraction just after the First World War in the early 1920s. When Fred finally retired in 1996, at the age of 86, his grandson Mark Anderson took over. Mark carries on what has become a family tradition, working in Weymouth during the English summer and then in various locations around the world out of season. Throughout the year the beach is the setting for many events including the International Beach Kite Festival, firework displays, the Beach Motocross, the Beach Volleyball Championships and much, much more. 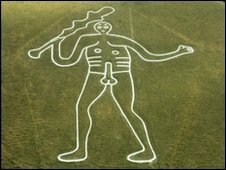 The Cerne Abbas Giant or the ‘Rude Man’ is one of the largest hillfigures in Britain, he (the figure’s gender is beyond doubt) is one of two representations of the human form, the other being the Long Man of Wilmington in East Sussex. The giant, carved in solid lines from the chalk bedrock measures in at 180 feet high, and carries a huge knobbled club, which measures 120 feet in length. 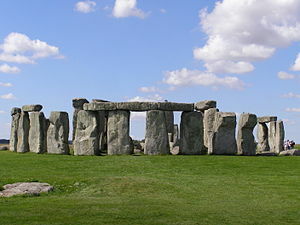 For an unforgettable family day out, visit the World Heritage Site of Stonehenge. Located near Salisbury in the beautiful Wiltshire countryside, it is a highlight of the South West.